An app listing current critical MOSes will soon be available to recruiters. 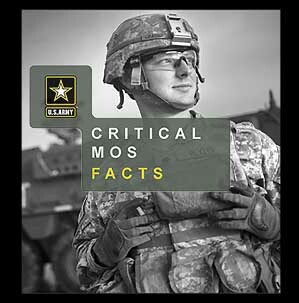 The mobile tool in development by G6 will allow recruiters to pull up the full MOS fact sheets on their phones. 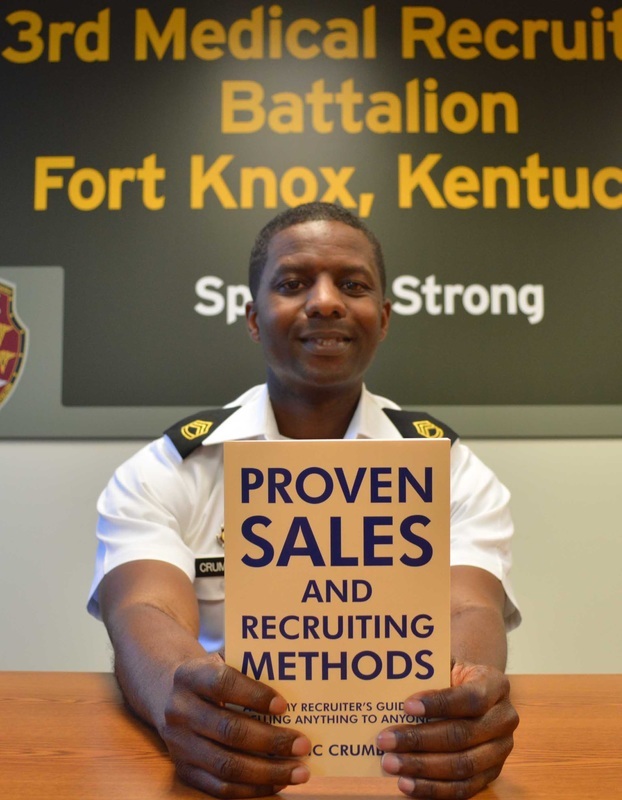 The Nashville Recruiting Battalion, Kentucky Association of Basketball Coaches and the Kentucky High School Basketball Hall of Fame are teaming up to teach young men and women the importance of strong character values and making better life choices. “Every Student Succeeds Act," the new federal law replacing the “No Child Left Behind Act,” provides recruiters and Education Service Specialists fresh opportunities to work with schools. While there are a number of similarities between ESSA and the older NCLB, there are also some significant changes. Recruiters still have access to school directory information and parents and students 18 and older can be removed from the list if they don’t want to be contacted. 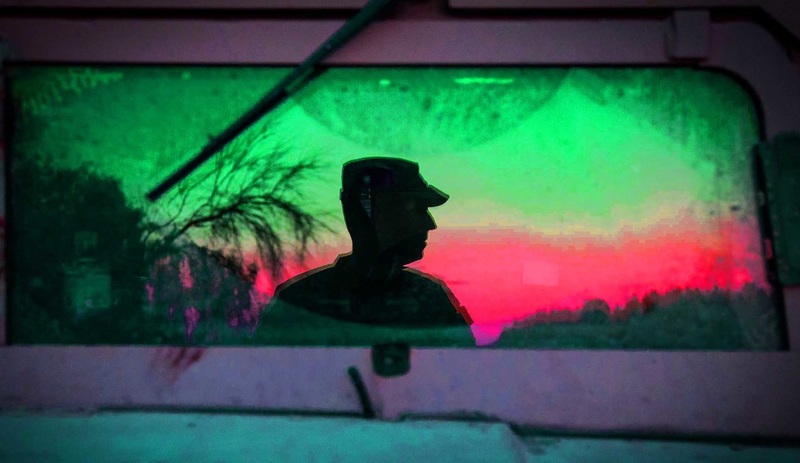 Senior noncommissioned officer, or NCO, selection boards and the Qualitative Management Program, or QMP boards, scheduled for the second, third and fourth quarters of this fiscal year, will consider Soldiers in all components, E-6 through E-9, for possible involuntary separation. We asked first sergeants and center leaders to tell us how they motivate their recruiters so we could share their ideas with the field. We received feedback concerning a number of topics, including teamwork, positive feedback, and leadership. Brig. 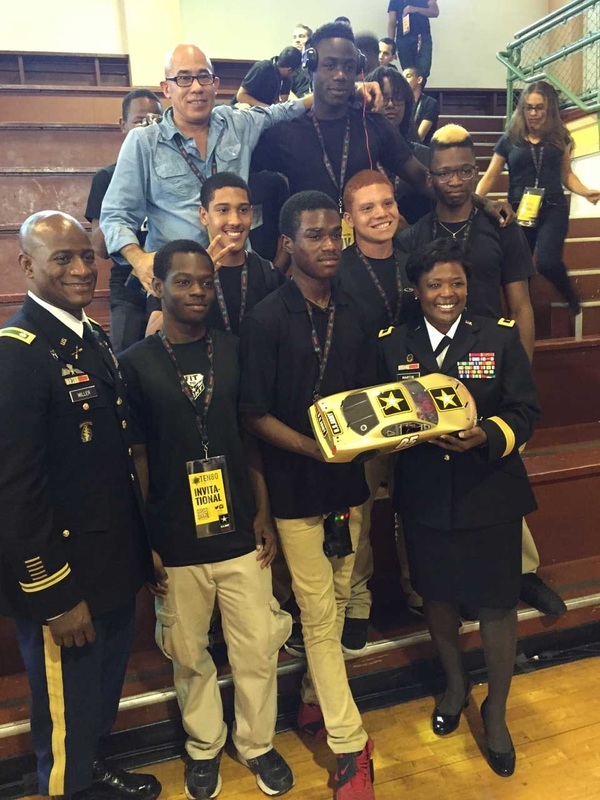 Gen. Donna Martin, U.S. Army Recruiting Command’s deputy commanding general, was one of the guest speakers at the “Girls Who Rule the World” camp in Roberta, Georgia, last month. The goal of the program is to enhance the development of young girls and expose them to the benefits and importance of a positive self-image, responsible personal conduct, and respect for self and others. 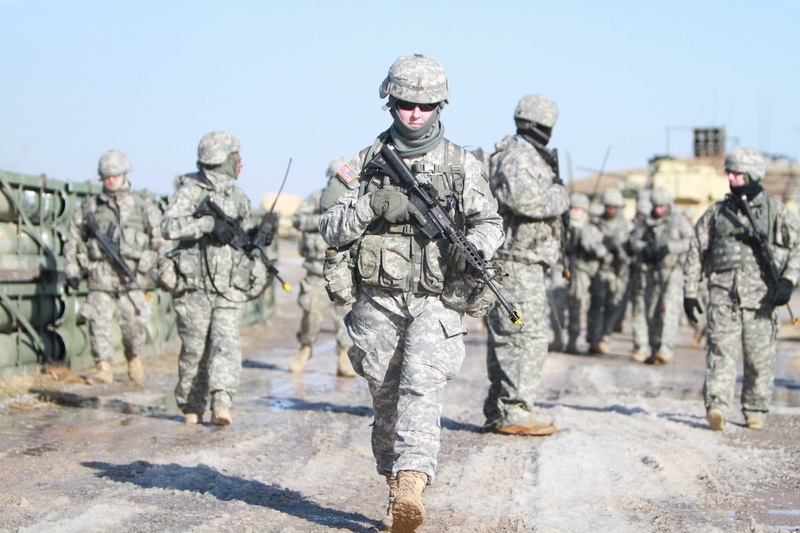 A total of 19 military occupational specialties in the Army will open to women beginning early next year. 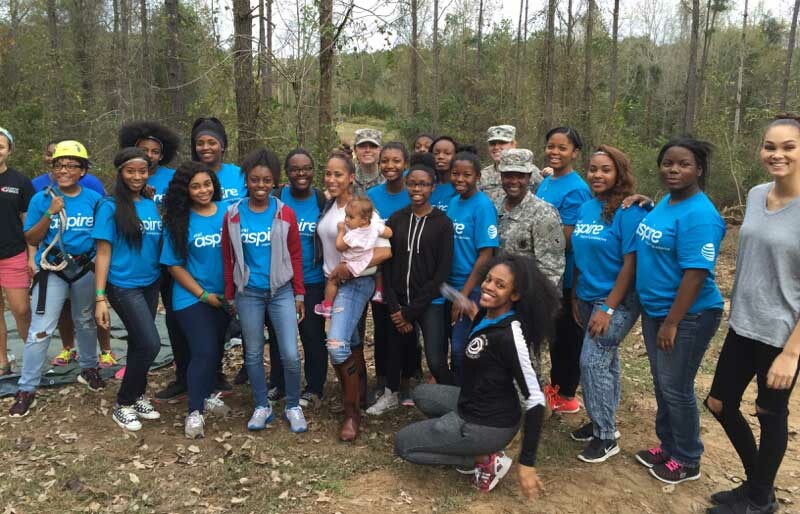 Secretary of Defense Ash Carter announced Dec. 3 that women who qualify will be able to serve in any job, anywhere in the military. 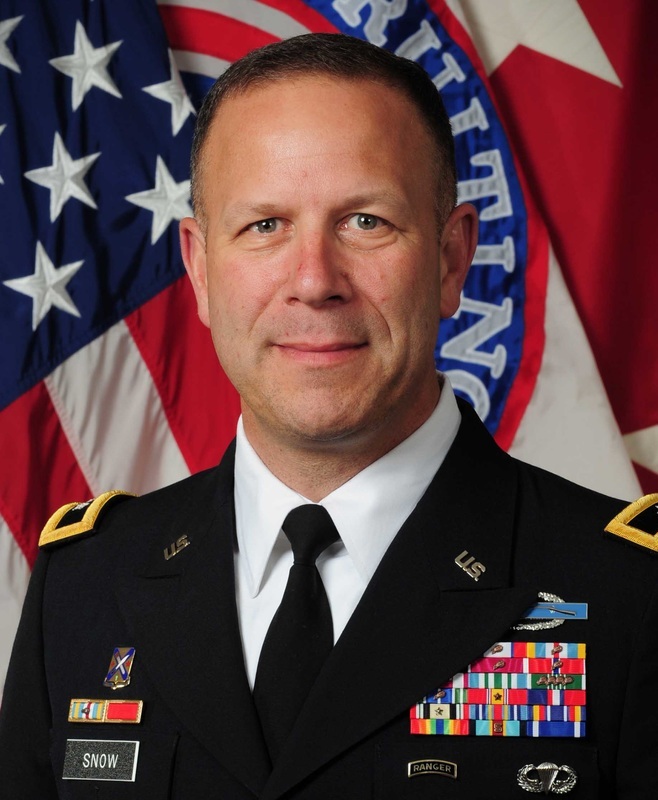 He directed the Army and other services to provide an implementation plan by Jan. 1. 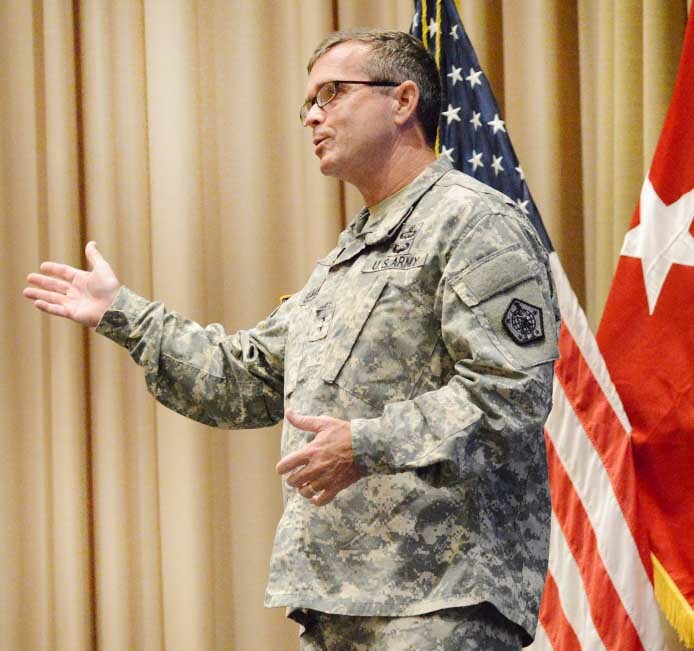 The conversion or closure of U.S. Army Recruiting Command’s 430 Forward Engagement Centers is nearly complete with only 88 still open. Most have been converted into stand-alone centers with a center leader - a few have been combined or closed. Defense Secretary Ash Carter announced that beginning in January, all military occupations and positions will be open to women, without exception. 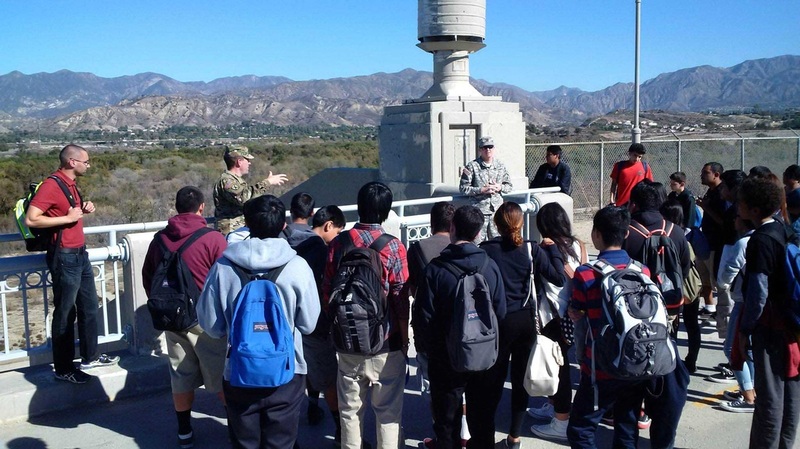 On Nov. 19, resident experts, U.S. Army recruiters and Los Angeles District’s engineering interns showed local high school students Hansen Dam’s part in keeping the City of Los Angeles and surrounding areas from becoming a flood zone. Thanksgiving kicks off the holiday season for most families. It is a time to reflect on the things we are most thankful for over the past year. For many, this tradition is spent with loved ones, watching football, or getting a jump start on holiday shopping. 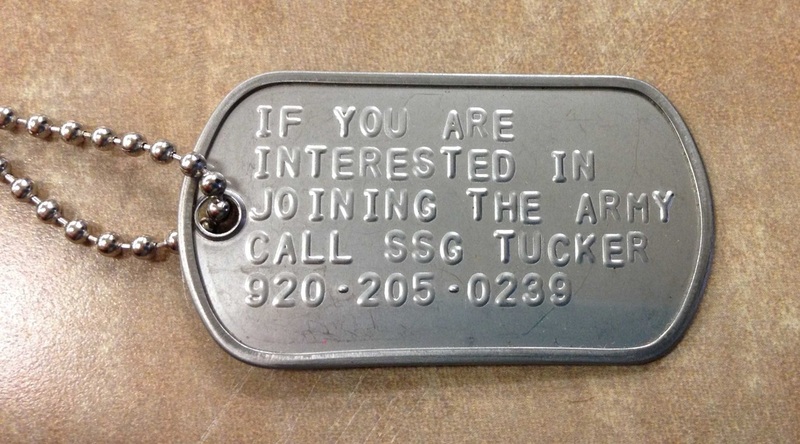 Staff Sgt. Joshua Mills' friends and battle buddies describe the fallen Green Beret as a true competitor who never backed down from a challenge. 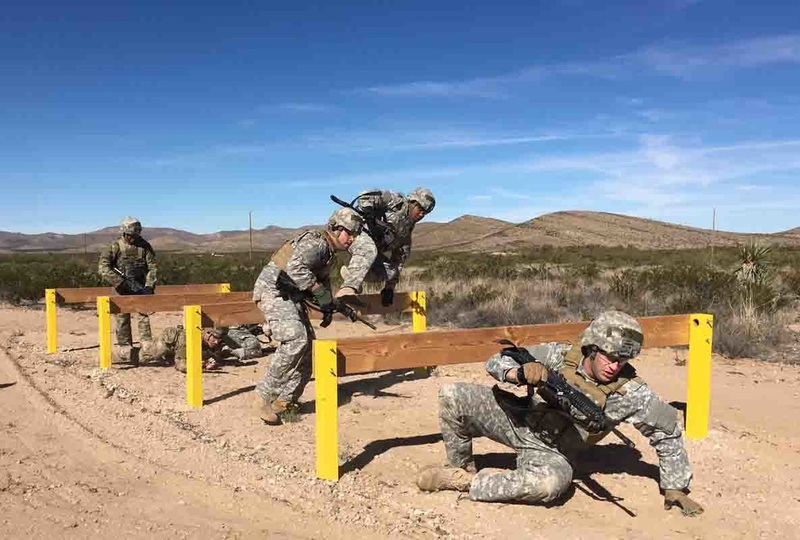 Soldiers of the 1st Armored Division honored the El Paso native as they competed in several Special Forces qualification tasks during the second annual Staff Sgt. Joshua M. Mills Commando Competition here Nov. 18-20. 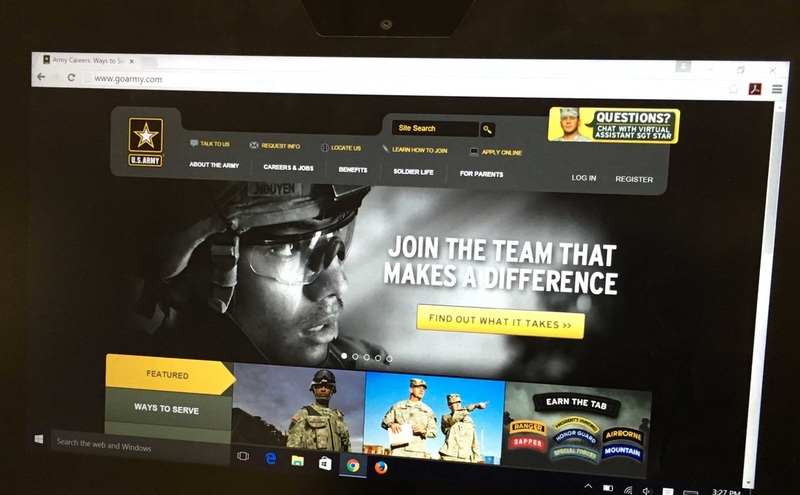 Recruiters’ tablets soon will get a makeover to improve capabilities and better support the needs of those in the field. The tablets will receive a 64-bit image, whereas the laptops have a 32-bit image, said Mike Young, G6 project manager, who projected the imaging to begin by January. And now there are ten. 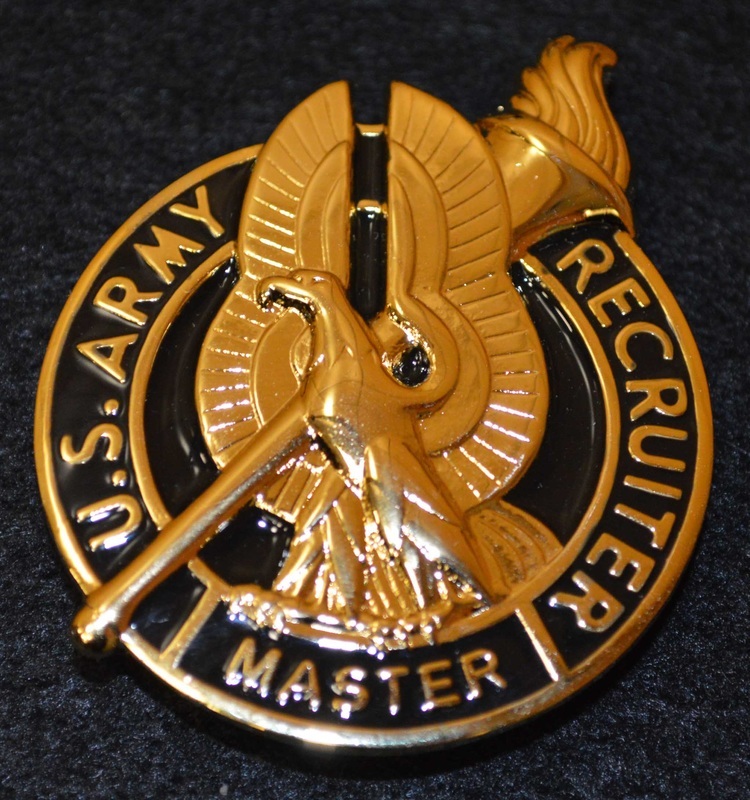 That’s how many U.S. Army Recruiting Command Soldiers have proved they are experts at their job by earning the elite Master Recruiter Badge. Three were awarded the badge Nov. 20. 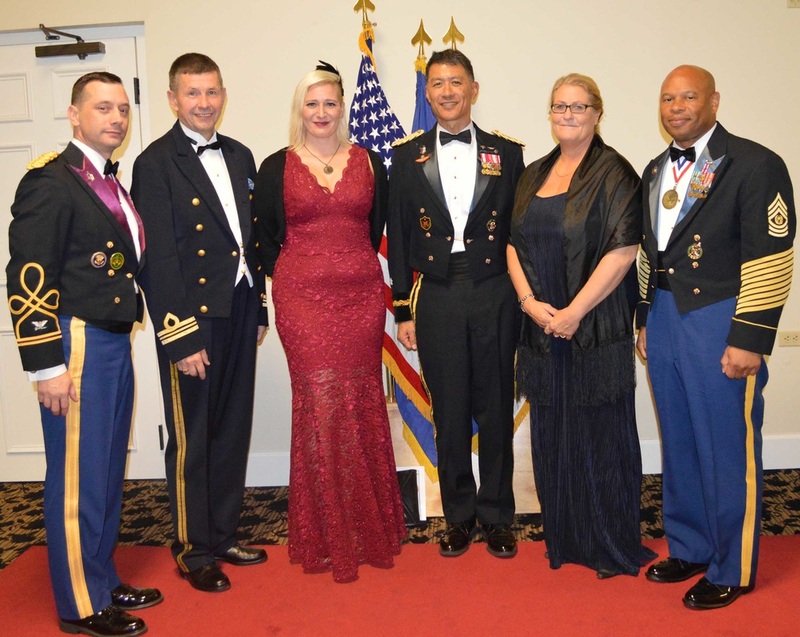 The first seven recipients were selected last year. When Sgt. 1st Class Cedric Crumbley was detailed to recruiting in November 2001, he hated it so much he tried to kill himself. 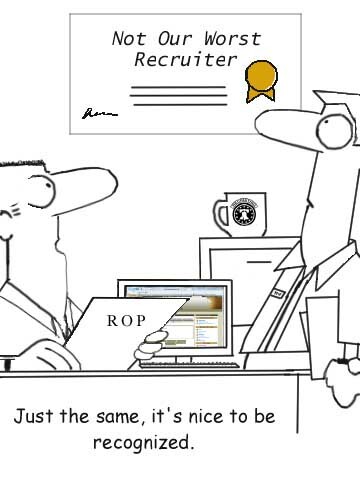 Not able to get out of recruiter, he decided to become a great recruiter. ​ Now he's written a book on how he raised himself from failure to success with tips and advice on how to sell anything to anyone.